The Vaikom Mahadeva temple is to one of the most revered of Shiva shrines in south India and is located in Kottayam district. Lord Shiva at Vaikom is fondly called by devotees as Vaikkathappan. The grandeur and splendour of this temple are magnificently articulated during Vaikathashtami – the twelve-day annual festival of the temple. 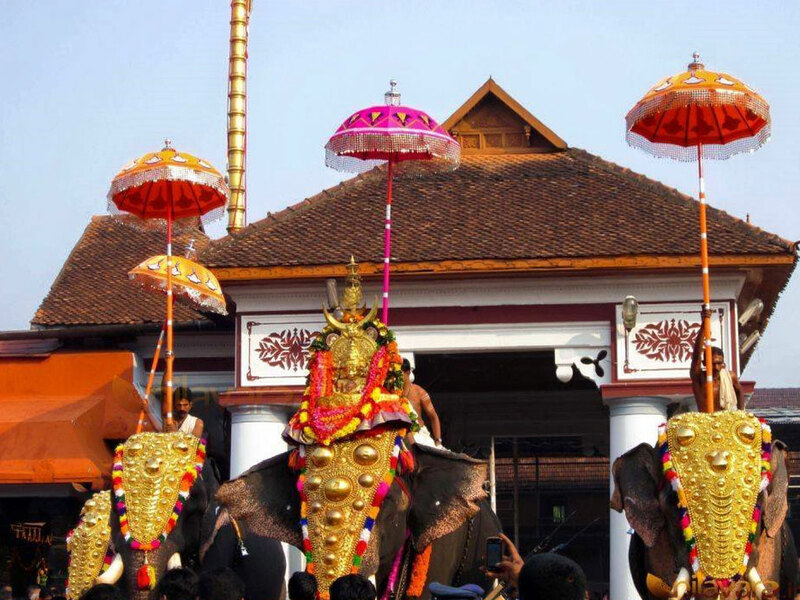 The annual festival at the temple falls in the Malayalam month of Vrischikam (On Pooram asterism and Ashtami comes together), corresponding to the months of November / December. 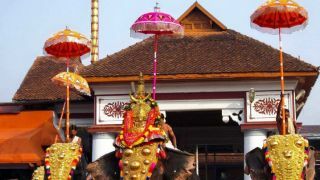 The final day of the festival is marked by a grand procession carrying the thidambu (replica of the presiding deity) which would be joined by processions from nearby temples. The festival days, especially the eighth and ninth days, are noted for cultural programmes including Kathakali, Chakyarkoothu and Ottan Thullal. Ashtami falls on Pooram star in the malayalam month of Vrischikam (November- December ) and Aarattu on the next day . Entire festival is of 12 days and Aarattu is celebrated on the 12th day.